Castles have a way of invoking mystery and imagination. Featured in many prominent fairytales, they're often a centerpiece for fantasy. 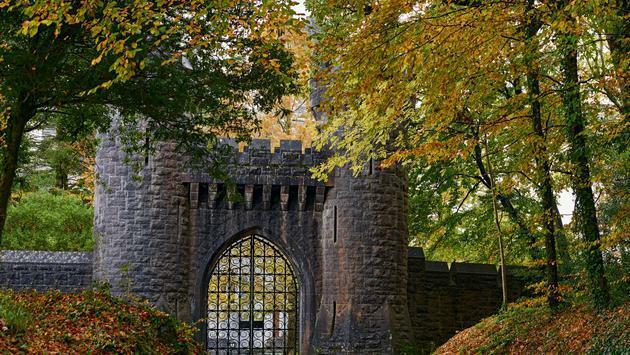 These magical structures, along with the scenery that surrounds them, can transport you to a different place and time where you can live out your dreams of being a royal, Knight of the Roundtable or a key puzzle piece in Game of Thrones.